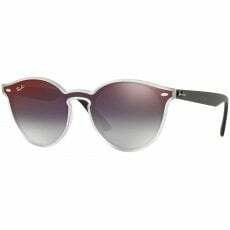 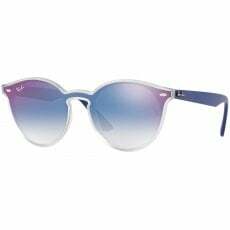 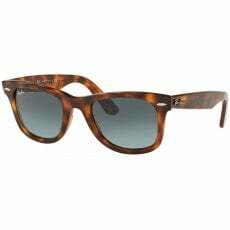 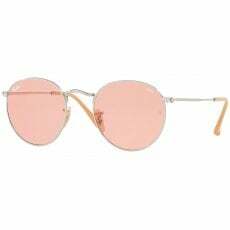 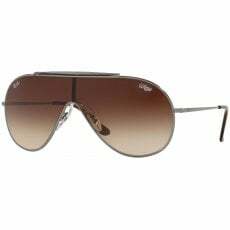 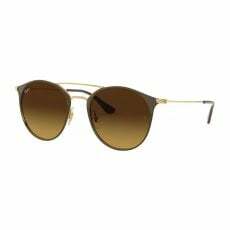 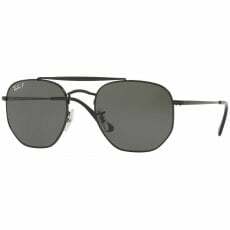 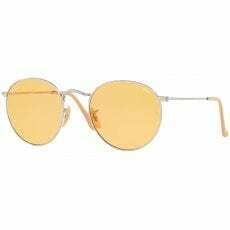 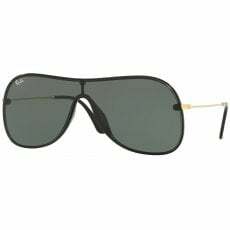 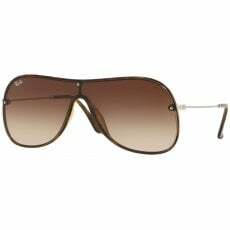 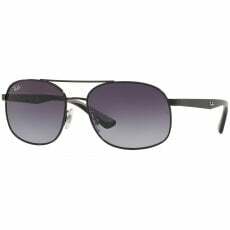 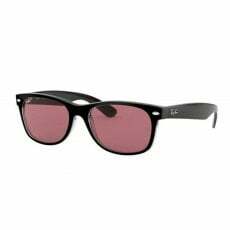 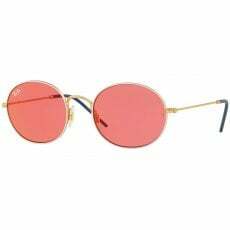 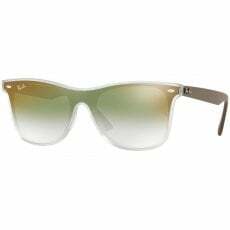 Icons of the sunglasses world, Ray-Ban will always be associated with the Aviator and Wayfarer models that have influenced sunglasses worldwide. 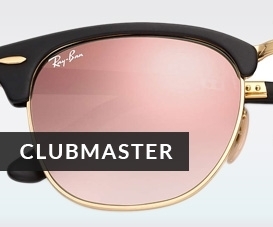 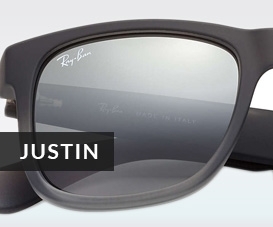 Still seen as the original and the best, they offer timeless classic styles to suit everyone. 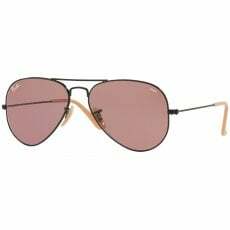 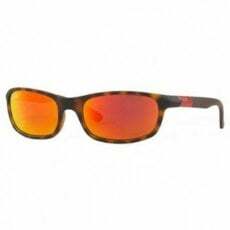 At a time when the great markets of this world were struggling thanks to the Great Depression, one company in New York - Bausch & Lomb - was perfecting sunglasses designed especially with pilots in mind. 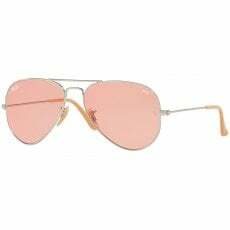 The world was beginning to travel more and more by plane and pilots were suffering medically from the effects of glare found at new altitudes. 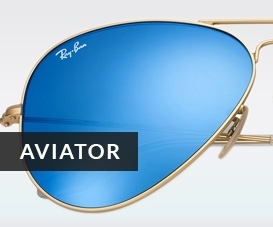 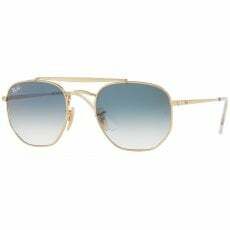 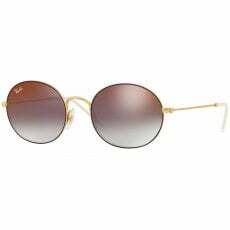 And so, following its earlier prototype, the Iconic Ray-Ban Aviator was born in 1937. 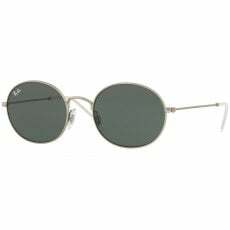 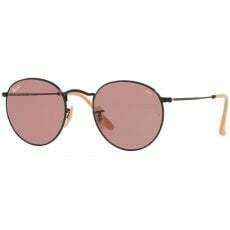 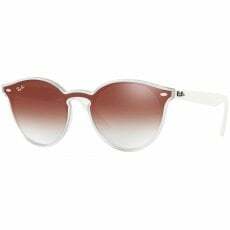 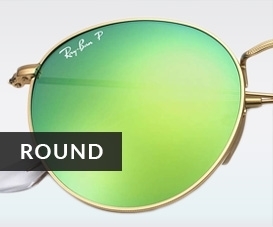 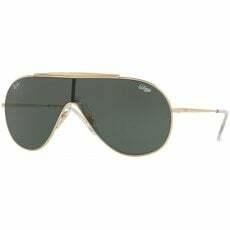 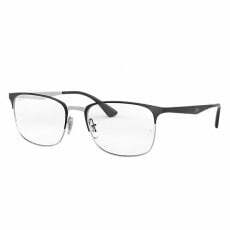 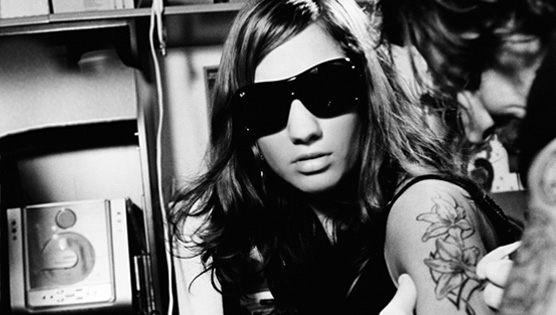 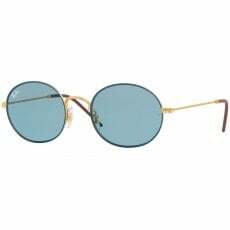 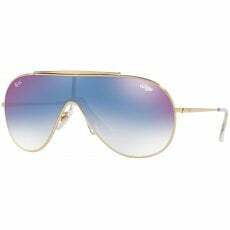 In the decades that followed, more styles were added to the Ray-Ban range and mirrored gradient lenses were also created. 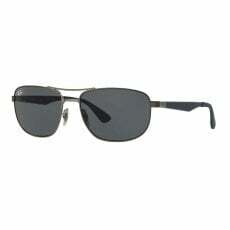 Bausch & Lomb continued to push the boundaries and in 1952 another classic the Wayfarer was born. 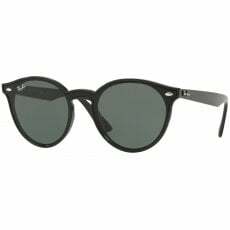 Endorsed by Hollywood actors, music industry legends and fashion houses alike, Ray-Ban has continued to be at the fore-front of the sunglasses market.